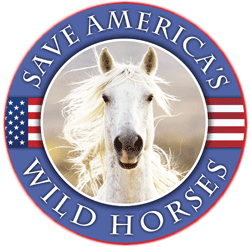 A federal court rejected a request from the Bureau of Land Management to dismiss or limit a suit brought by wild horse advocates to save Colorado’s West Douglas wild horse herd. He came to us because our vet asked us to pick him up. Nothing unusual about the call – a horse down, unable to rise. We’re used to those calls, and the ranch crew responded quickly and with practiced perfection. In a short time the horse, a young gelding, was on the Emergency Glide at the barn as the crew started hooking him up to the Anderson Sling. 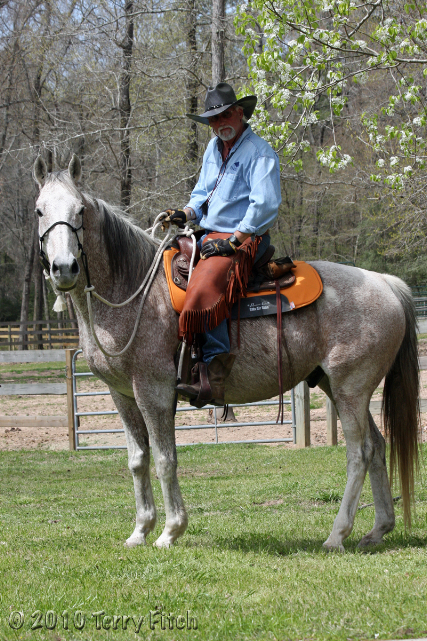 Beyond any doubt, there are those who know far more than I’ve even thought about in relation to the care of horses, but there are a few things that over the course of years of operating an equine rescue have become “rules of the road” in horse keeping. There are words to be said here, partly of a deep anger at the staff and management of MSLAR for all the death and destruction they caused, for the lies told to those who sent their loved animals to live their final days in peace, only to have their days end in the cold and misery from starvation while the caretakers stayed warm inside their luxury home with an indoor swimming pool. Coming in with a first place ribbon was wild horse advocate Terry Fitch’s photograph of “Dueling Band Stallions” capturing the top honors for the People’s Choice Amateur award. The photo was actually placed in fourth position by the judges in the category of “Extreme Action” but public demand and interest rocketed it to a solid first in “People’s Choice”. Dueling Band Stallions was shot last year in the Pryor Mountains of Montana where Fitch was visiting the herd of wild horse stallion “Cloud” made famous by Emmy award winning cinematographer Ginger Kathrens. Over the past several days a dreadful news story has broken about one of the largest Equine Rescues in the world, the Thoroughbred Retirement Foundation, willfully and without explanation allowing the care of some 1,000+ horses deteriorate to the point of starvation and death. Well funded but grossly mismanaged the organization unraveled with the horses, who were promised a comfortable and painless retirement, getting the bitter short end of the stick. There aren’t a lot of wild horses left in Colorado, but a small herd of mustangs fifty miles north of Grand Junction just got a reprieve. 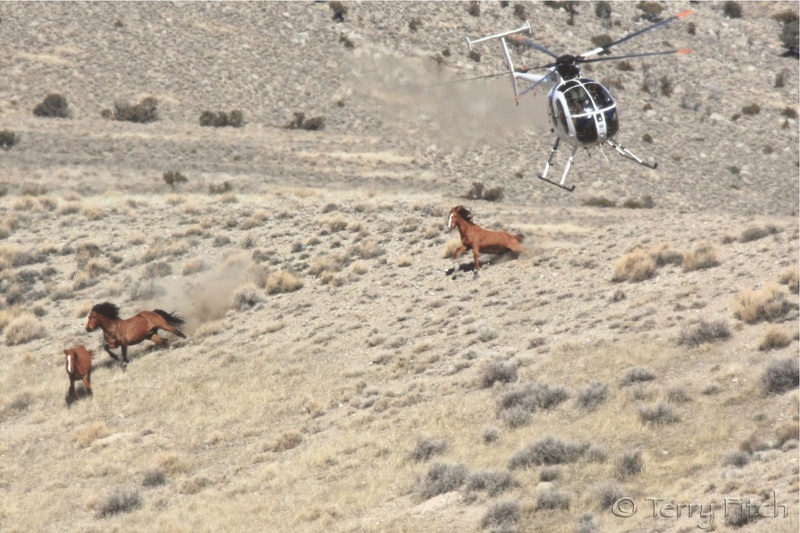 Besieged by legal challenges of its plan to relocate “excess” horses from public lands to private holding facilities and pastures, the Bureau of Land Management has abruptly withdrawn its latest proposal to remove the West Douglas herd — an isolated but hearty group of a hundred horses near Rangely that’s been targeted for decades.